Pumpkin. Spice. Latte. I had one the weekend these came out this year (in August! ), and haven’t been able to get enough of them since! 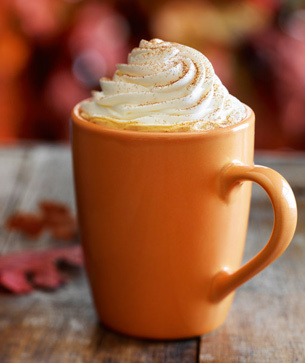 If you have never tried Starbucks PSL…what are you waiting for? Picking out pumpkins! We had so much fun picking out our own pumpkins this year, with Madalyn. 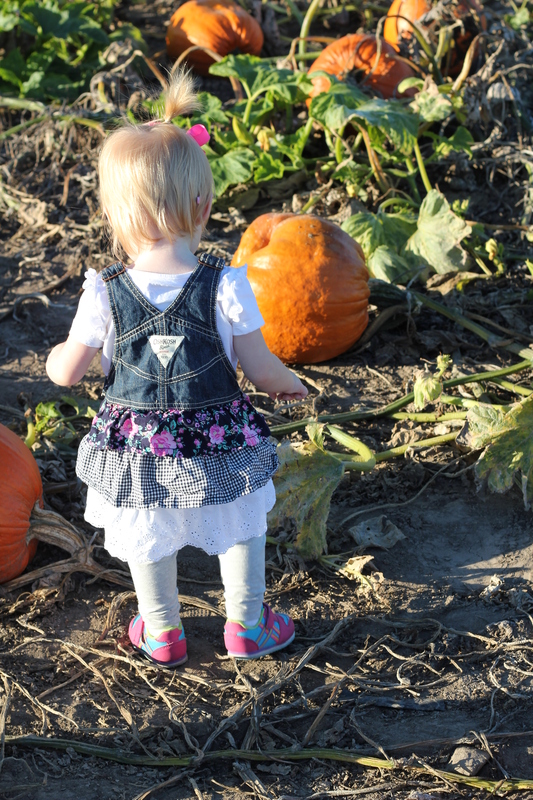 She loved walking around the pumpkin patch! I am looking forward to carving them and roasting the pumpkin seeds! Hooded sweatshirts. Well, really all types of sweatshirts. I love throwing on a hoodie when the weather turns cooler in the fall! 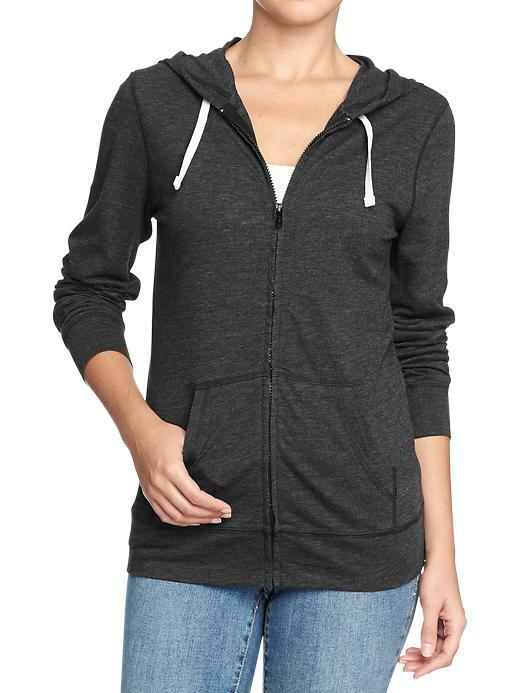 Old Navy has some of the most comfy hoodies (pictured above). 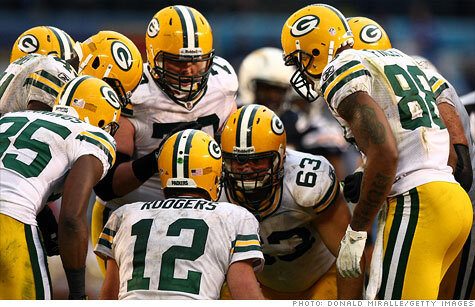 Green Bay Packers. I am not much of a football-watching fan, but I really do enjoy watching Packer’s games on Sunday afternoons snuggled up on the couch with Bryan, while Maddy peacefully naps. You really can’t beat it! I am excited to be able to indulge in all of these fall things, especially now as the weather cools off! 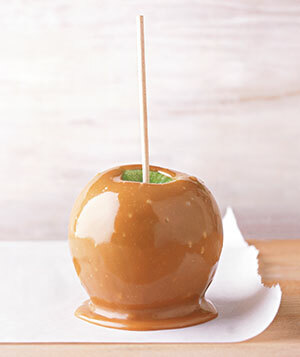 What are some of your favorite fall things?